369 pages : map ; 21 cm. 100 ME:PersonalName 1 $a Personal name Lake, Nick. 520 Summary $a Summary, etc. 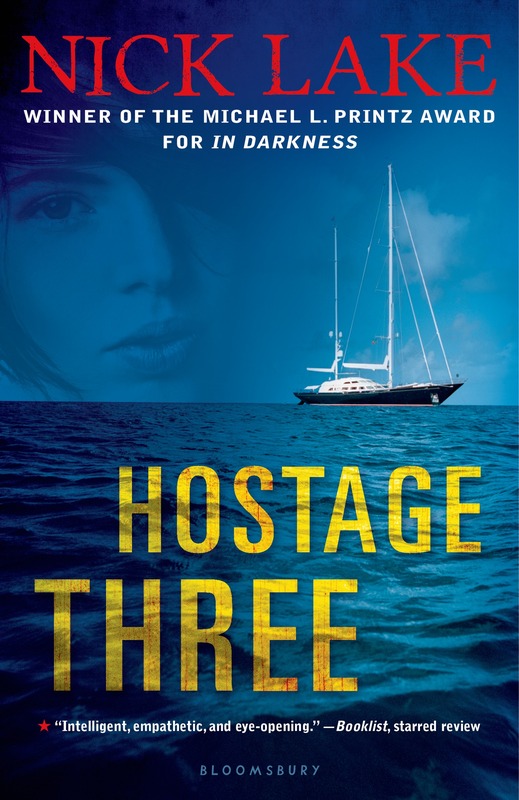 note Seventeen-year-old Amy, her father, and her stepmother becomes hostages when Somalian pirates seize their yacht, but although she builds a bond with one of her captors it becomes brutally clear that the price of life and its value are two very different things.